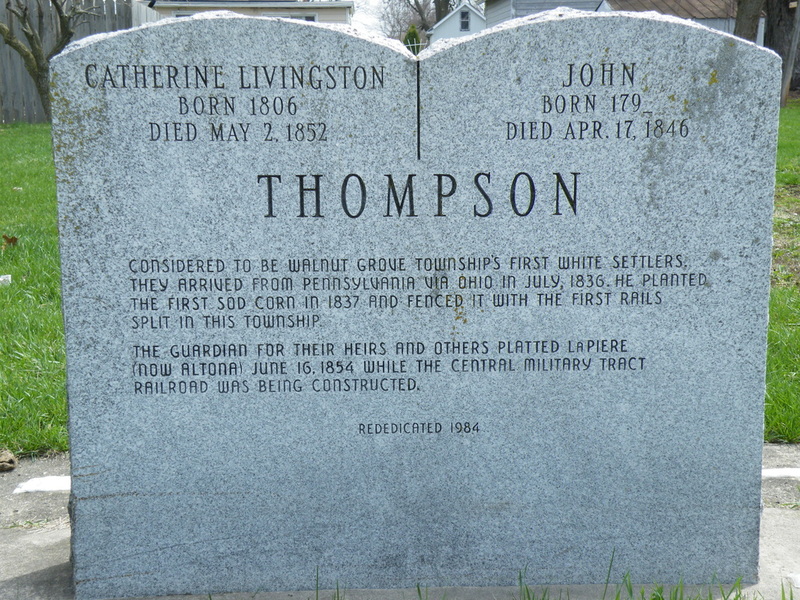 The Village of Altona is rich in history. Altona was platted in 1854, but was originally named La Pier. It was changed to Altona at the instructions of the C.B.&Q. Railroad officers. There was some confusion over the fact that the Post Office was known as Walnut Grove, and that there is also a town in Illinois by the name of La Prairie, which combined made it difficult to deliver the mail. The Village Store was built by Cyrus Willard and J.S. Chamber in 1853. The store was the first building erected in Altona, and was the only store between Galesburg and Kewanee. This store is still in operation today under the name of Amber Jar Antiques. Other historical facts: the famous O.T. 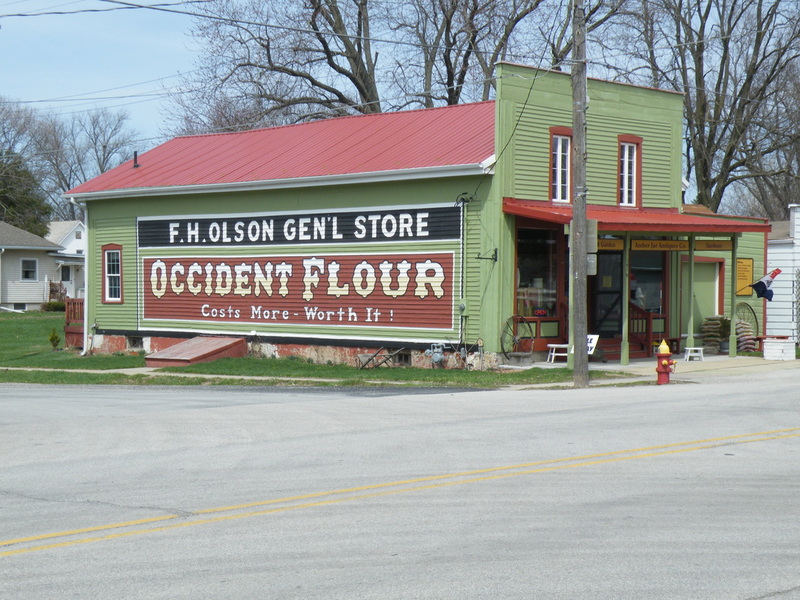 Johnson store of Galesburg originally started in Altona. Altona had a hotel, nursing home, saloons, a flouring mill with a distillery and many shops, from grocery stores to wagon makers, to hat and boot shops.